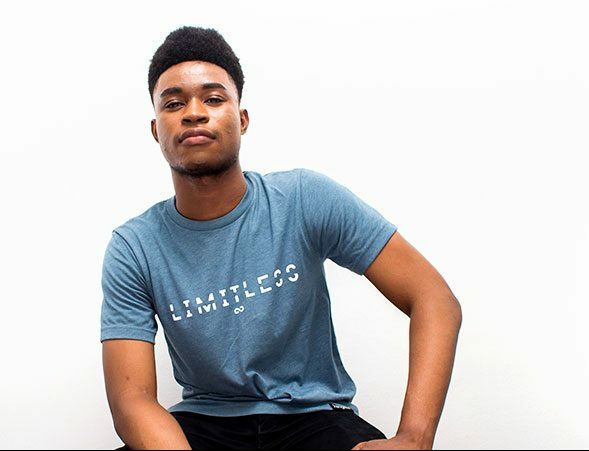 You Are Light” is a limited edition t-shirt by Rapper and Poet, Lumina that is centred around the purpose of being the Light of the World. You are Light was created to remind people that God created them for a purpose and gave them gifts to shine throughout the world. When you find your light, it is important to help others find theirs too. 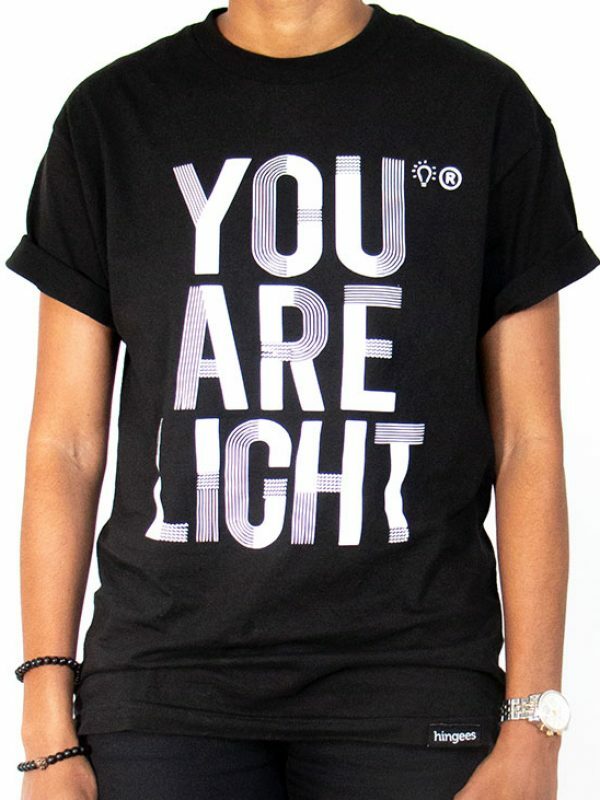 Hence, “You are Light” serves as a reminder to other people that they are precious lights of Love, Purpose, and Faith.